At the begining our company producted vacum machineries only for our own use. Due to the growing interest , we had to create an independent departament that deals with the construction of new and renovates vacum devices, that are already in use. We co-operate with the leading european producers, that provide us with the municipal vehicles equipment. All of our technical solutions are constatly used in our vehicles. We can provide our customers with the vacum machinery ( the possible capacity of the tanker floats between 2m3 and 30m3 ) built on trucks, trailers and semi-trailers and even semi-trucks. 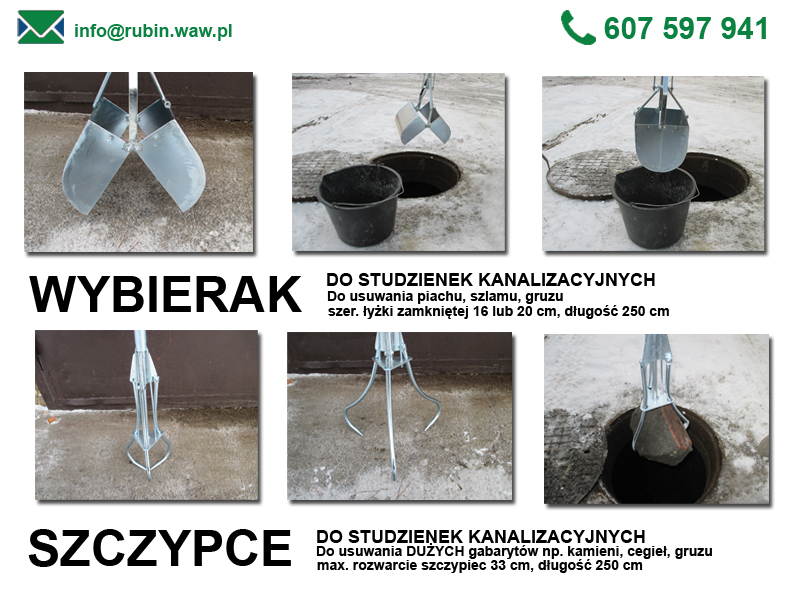 Our offer also contains pressure devices that clean and plumb the sewage systems. All of the devices are adjusted to the individual requirements of our clients i.e. kinds of the underwheel, general size of the machinery, general appearance ( colors, logo and so on ) and other equipment. SITA Polska, Błysk Sp. Z o.o., Tonsmeier group, Clean World, sewage treatment plant KAMA and many others. The machineries produced by our company fulfil all of the requirements mentioned in the Infrastructure Ministers’ regulation about the vacum machinery vehicles. ( Dz. U. Nr 193, poz. 1617 ).